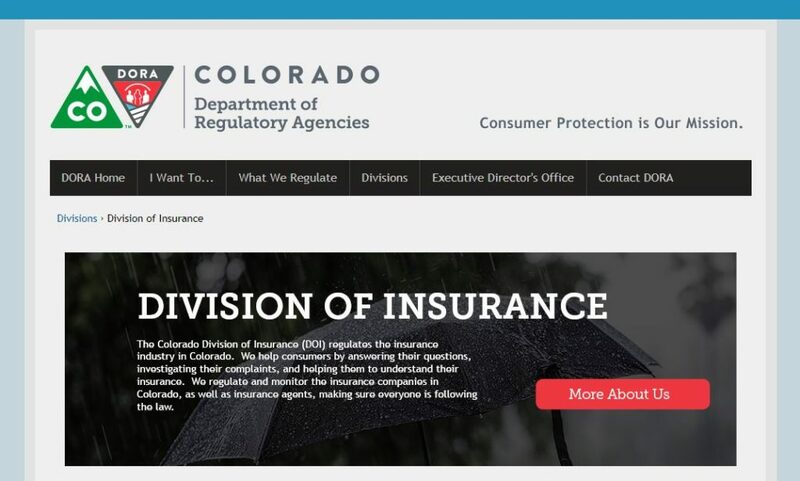 The Colorado Division of Insurance says it is unable to make a determination into the reasonableness of an insurer refusing to pay for an OEM or paint manufacturer repair procedure, a view which would seem to render the agency effectively useless when it comes to customer or body shop complaints about such short-pays. This glaring deficiency in an agency charged with regulating insurers, whose website declares “Consumer Protection is Our Mission,” came to light following a complaint over State Farm’s handling of a 2010 Lexus RX450H struck by its insured. We can’t hold State Farm to repair procedures, the DOI replied. The only recourse would be to sue State Farm, according to the department in charge of regulating insurance. “The key word is reasonable; however, the law doesn’t provide guidance on what is reasonable,” the DOI wrote back. “I see that you and the company have been going back and forth on this issue for a while, but the division is not able to resolve this dispute. But if the Department of Insurance and its parent agency can’t regulate such a common issue — an insurer objecting to an individual item or items or a claim — what exactly does it do? What’s the point of a complaint? 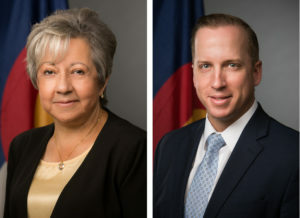 We discussed the Nylund’s complaint and the broader issues raised earlier this month with Bobbie Baca, director of the DOI property casualty and title consumer services division, and Vincent Plymell, DOI communications manager. The general assembly finds and declares that the purpose of this title is to promote the public welfare by regulating insurance to the end that insurance rates shall not be excessive, inadequate, or unfairly discriminatory, to give consumers thereof the greatest choice of policies at the most reasonable cost possible, to permit and encourage open competition between insurers on a sound financial basis, and to avoid regulation of insurance rates except under circumstances specifically authorized under the provisions of this title. Such policy requires that all persons having to do with insurance services to the public be at all times actuated by good faith in everything pertaining thereto, abstain from deceptive or misleading practices, and keep, observe, and practice the principles of law and equity in all matters pertaining to such business. Wouldn’t the agency’s job therefore be to enforce and interpret the laws related to insurance in Colorado? “And that is our job,” Baca said. She said when the agency receives a complaint, it checks if the insurance carrier has done a “reasonable investigation” and that, if the insurer accepts liability, it pays what is reasonable. “We don’t define what is reasonable,” she said. Instead, the DOI looks at whether the carrier has done the investigation, communicated with parties involved such as body shops and claimant, and is paying the claim “to the extent that our laws require,” she said. “That’s how they determine what they’re going to pay in any repair claim,” Baca said. She said most of the companies the agency is aware of conduct a market survey, some annually, some monthly. If the agency was dubious about a value determined by the insurer, “we would ask them to show us that they did in fact conduct the survey,” and the agency has obtained survey results in the past, according to Baca. That’s a question about how much an insurer should pay for work that everyone agrees presumably should be done. But one of the issues in the Nylund’s claim involves a dispute over whether a particular procedure should be done at all. They want to pay $0. By that logic, we challenged, an insurer wouldn’t have to pay to blend paint ever or remove an undamaged part to fix a damaged part underneath. 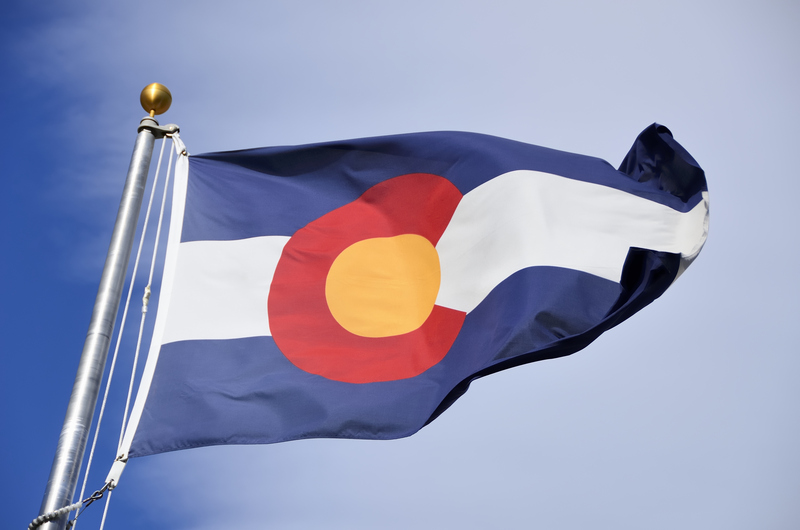 Colorado law says instead the carrier must pay for all the work to get a vehicle to pre-loss condition. As to OEM procedures, Baca said carriers are “not obligated to pay OEM.” They need to pay based on prevailing wages, she said. As to a dispute over the actual steps needed to carry out the repair, “if they don’t feel that the emblems have to be removed, they don’t have to pay … for that,” according to Baca. If the DOI was determining what kind of payment was fair, why wouldn’t it determine what repair procedures were reasonable as well under its mandate to manage insurance law? Plymell said that wasn’t insurance law. “We don’t determine what that reasonableness is,” Baca also said. If the agency determines what payments are reasonable, isn’t it a double standard not to determine the reasonableness of an insurer rejecting specific items on a claim? “We don’t determine the reasonableness on how much they pay, either,” Baca said. Carriers determine that based on their surveys, she said. “They determine that; we don’t,” she said. But Plymell said the agency will ensure the carrier uses “reasonable methods” and can support their conclusion. However, the agency won’t interpret whether a disputed procedure is reasonable to include. “The company is going to pay what they feel is the method to get it back to its condition prior to the loss,” Baca said later. If a dispute is over the methods necessary to get it there, “we can’t make that determination,” she said. “We don’t have any laws that allow us to do that,” Baca said. She likened it to a dispute over the valuation of a vehicle where an insurer feels it’s worth $5,000 but the consumer says $8,000. “We can’t make the determination of which is right,” she said. If the insurer denies a particular procedure, there’s nothing the DOI can do, according to Baca. “We would do an investigation on it, but, ultimately, if the company came back and said, … ‘We’re not gonna do it,’ we would not have any statutes to compel them to do it,” Baca said. We asked if that was a concern for the DOI, giving the example of a Tesla with Autopilot capabilities. Tesla lists what’s necessary to get the car working properly, but an insurer doesn’t want to follow those steps. Is there nothing the DOI could do? The insurer’s opinion has parity with Tesla’s? “I don’t think I can answer that question,” Baca said. “That’s just how it is,” Plymell said. There’s no law that says an insurer has to meet manufacturer specifications, just the condition before a loss, according to Plymell and Baca. “The company believes that they can put it into the condition before the loss by skipping a particular step, then they can do that,” Baca said. If a carrier can just do whatever it wanted, what was the point of filing a complaint? What did the agency do? So the explanation by an insurer has equal weight to the view of the guys who built the products? “We can’t determine what that weight is,” she said. The agency does evaluates the merit of the insurer’s answer “in accordance with our laws,” Baca said. “They’ve got to produce actual sound reasoning,” Plymell said. The DOI wasn’t a judicial branch of the state of Colorado, nor did it have “quasi-judicial authority” to order anything. If there was a pattern of insurer behavior, the DOI might seek an injunction, but not under an individual consumer complaint. “We don’t get involved in court orders,” Baca said. If a company was in outright violation of a law or contract, the DOI would go “back and forth” with the insurer and have them pay the claim, refund the money or honor the contract, she said. But “if there’s no statute or contract provision or rule” the DOI can use, all it can say is other civil remedies exist, she said.